Hundreds of families use Bonfire each year to fundraise for their adoptions. We’ve seen so many adoption shirts come through our shop, but there are certain trends we’ve spotted that really help set a design apart. 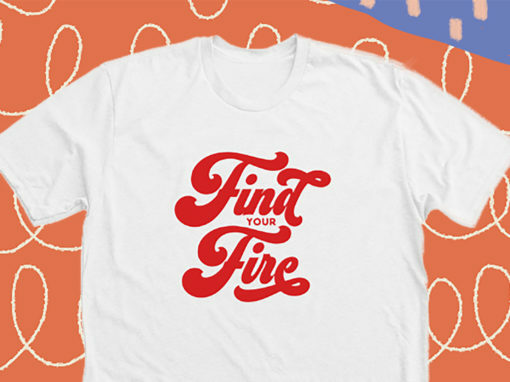 While most of your community will purchase your shirt to support you no matter what the design looks like, creating a shirt that looks awesome is a great way to create your friends’ new favorite t-shirt! 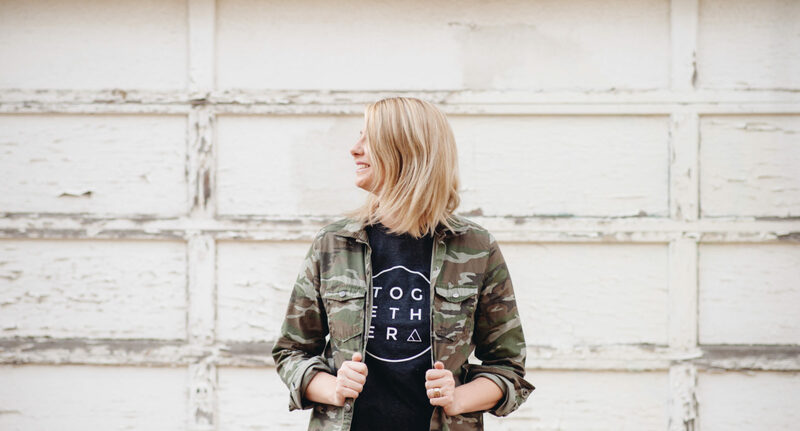 If you are having trouble creating your own custom adoption shirt design, hopefully, this guide to what’s trendy right now will help you get started! Bring a personal feel to your fundraising campaign with handwritten text. 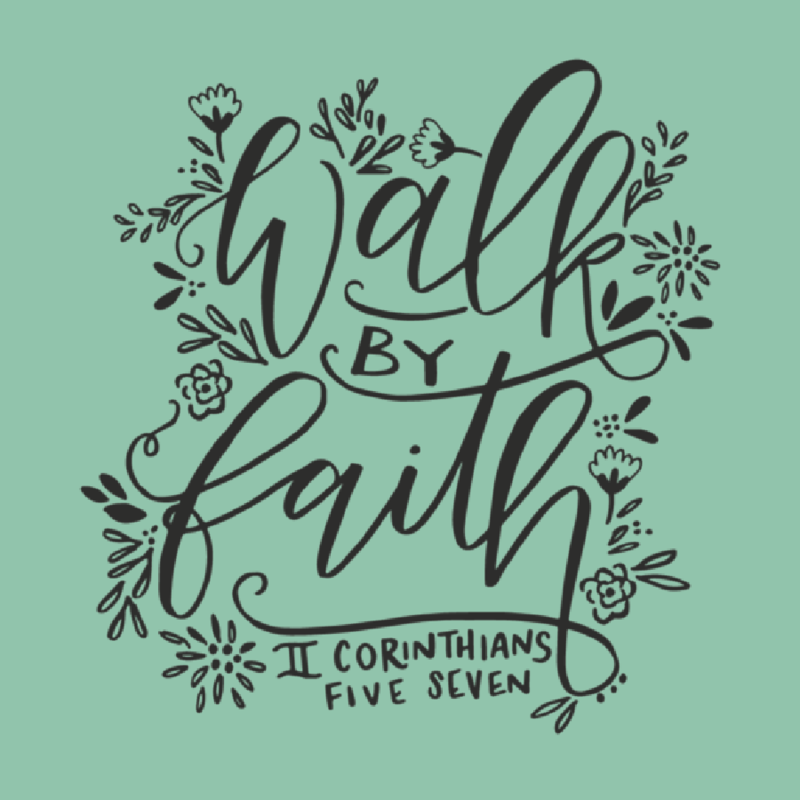 Hand-drawn phrases, statements, and verses are already a popular art style right now. 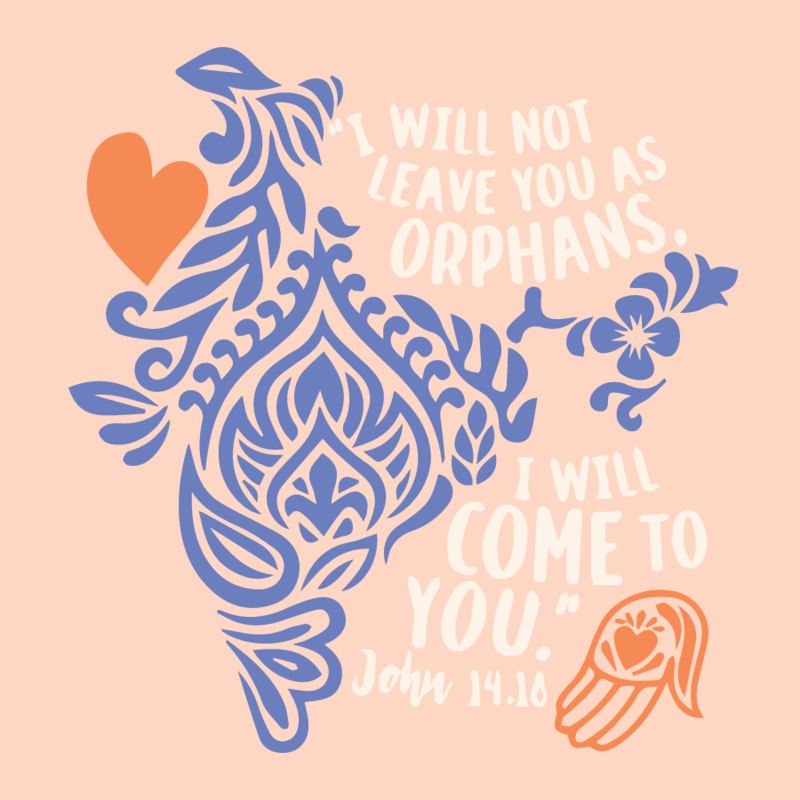 So integrating this style for your t-shirt design is a guaranteed way to attract more interest in your adoption shirt fundraiser. 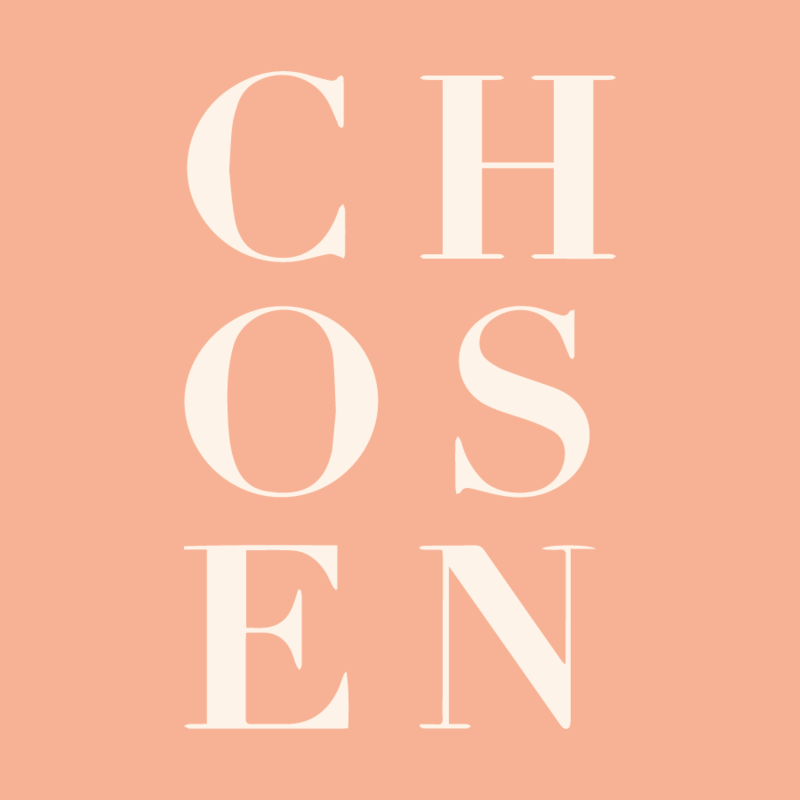 Get the Look: Choose a phrase or sentence that has meant a lot to you on your adoption journey. Is there a certain word or verse that has inspired you? Start sketching out the words in different ways. Check out Pinterest to find other examples of handwriting styles. Once you write your words, think about what illustrative elements you could place around or within the words. Add a starburst or shape around the words in the design to make it more interesting. 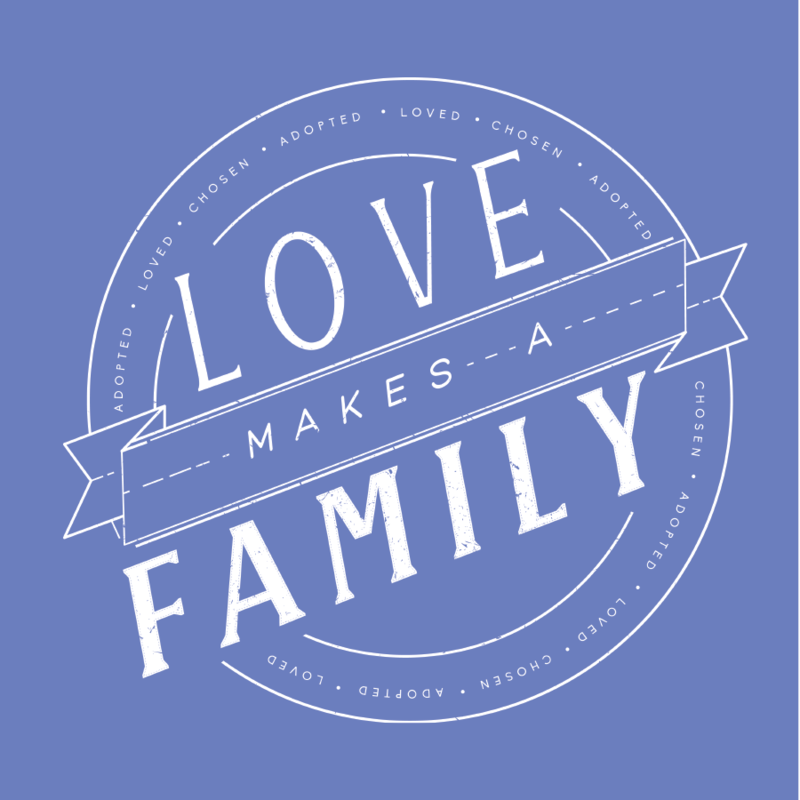 Adding flowers or vines to your adoption shirt design is a simple way to frame text. But you can also make flowers central to your design. Flowers represent growth and beauty, just like your family is growing into something more beautiful! Get the Look: Use floral accents to frame words or phrases in your design. Fill in gaps and spaces with flower doodles. You can also draw more complex designs with flowers as the main element of the design to signify the growth that’s happening in your family. 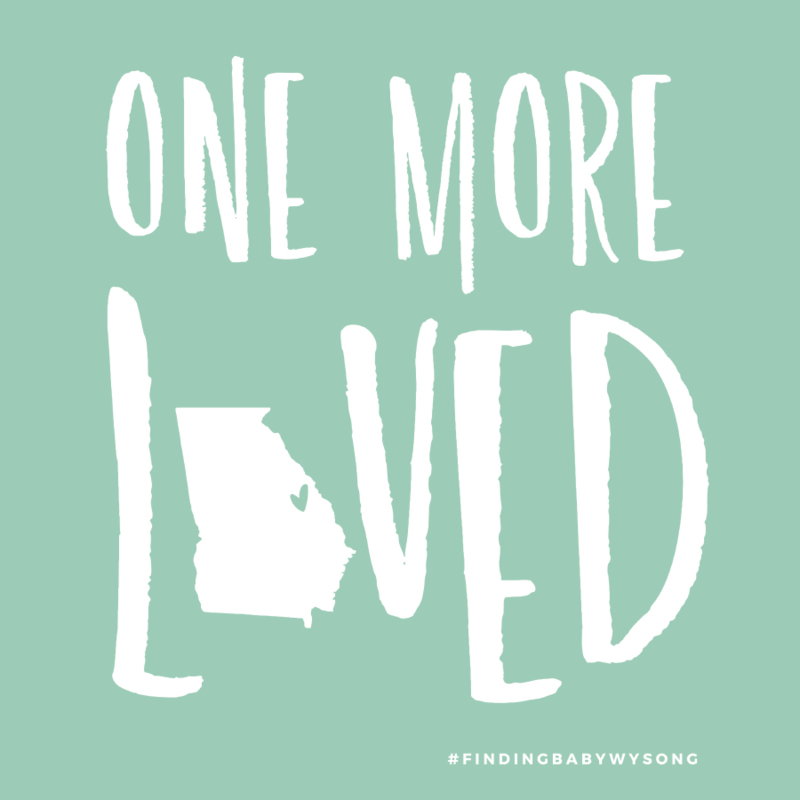 If there’s been a word or phrase that has defined your adoption journey so far, you can make your adoption shirt design shout that message. Make the truths you are standing behind bold and clear for all to see. And then watch your statement become a binding force between you and your community of supporters as you all start rocking your tees. Get the Look: Think about what statements have guided you in this adoption process. Pick your phrase and then make it bold and big. This type of design works really well when it’s printed large on the front of a t-shirt. 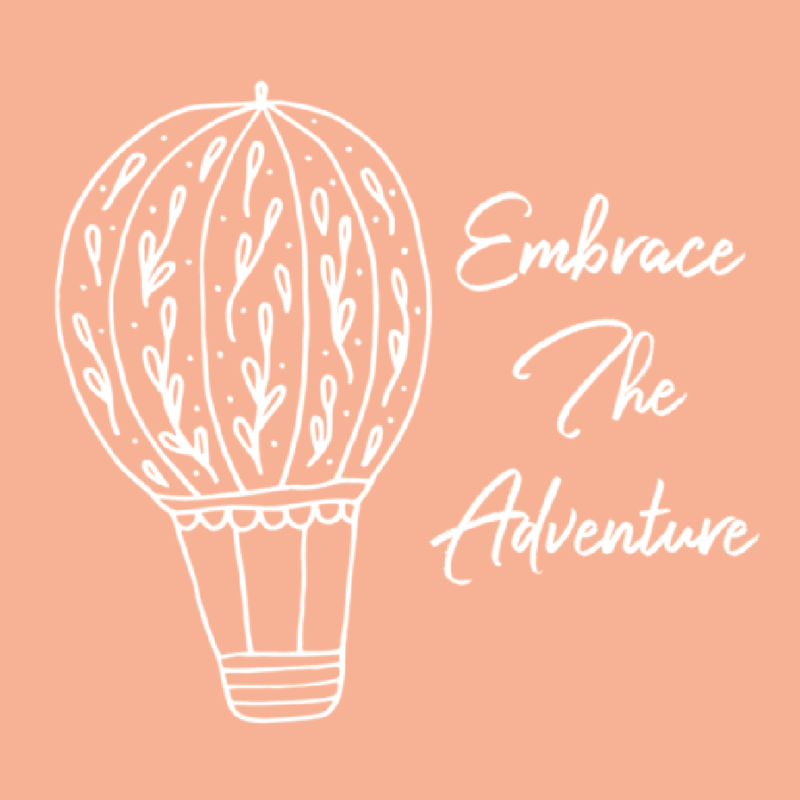 Keep it simple by just having the text formatted in an interesting way, or add decorative elements if that’s closer to your style. 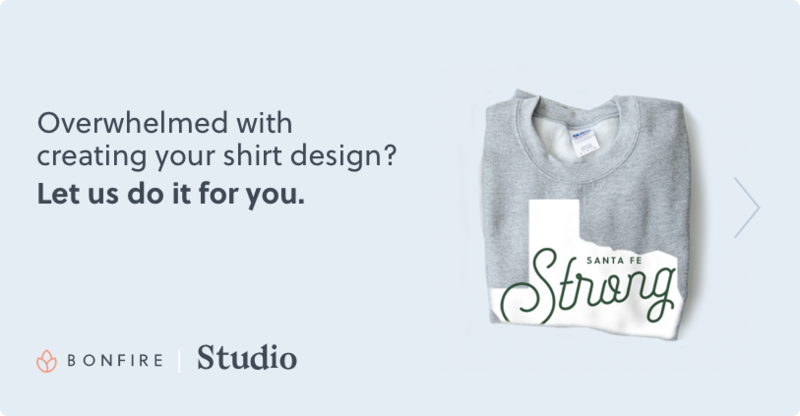 Check out our guide to pairing fonts if you aren’t sure which fonts go well together, or work from one of our typography t-shirt designs. 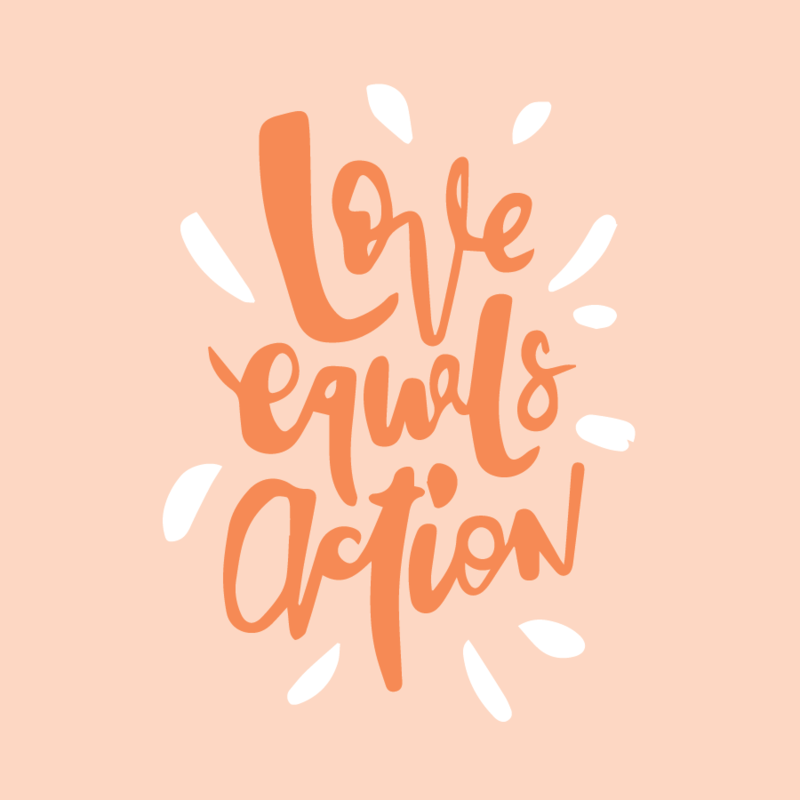 Edit the text in the template to make a design that shouts your message! 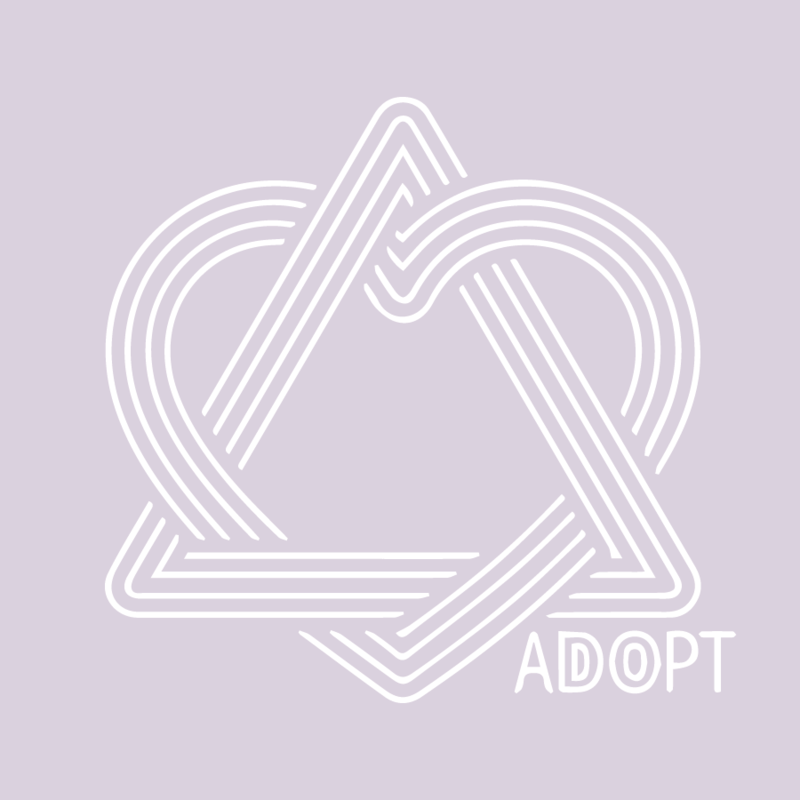 The adoption symbol has become a visible representation of the complexity of what happens in the adoption process. 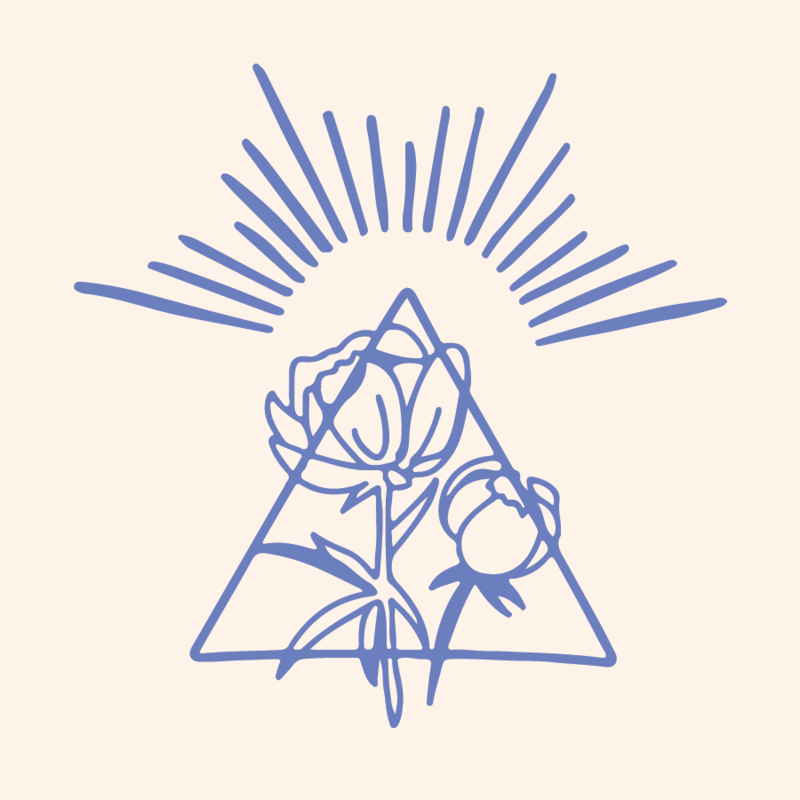 The three sides of the triangle represent the Birth Family, the Adoptive Family and the Adoptee. 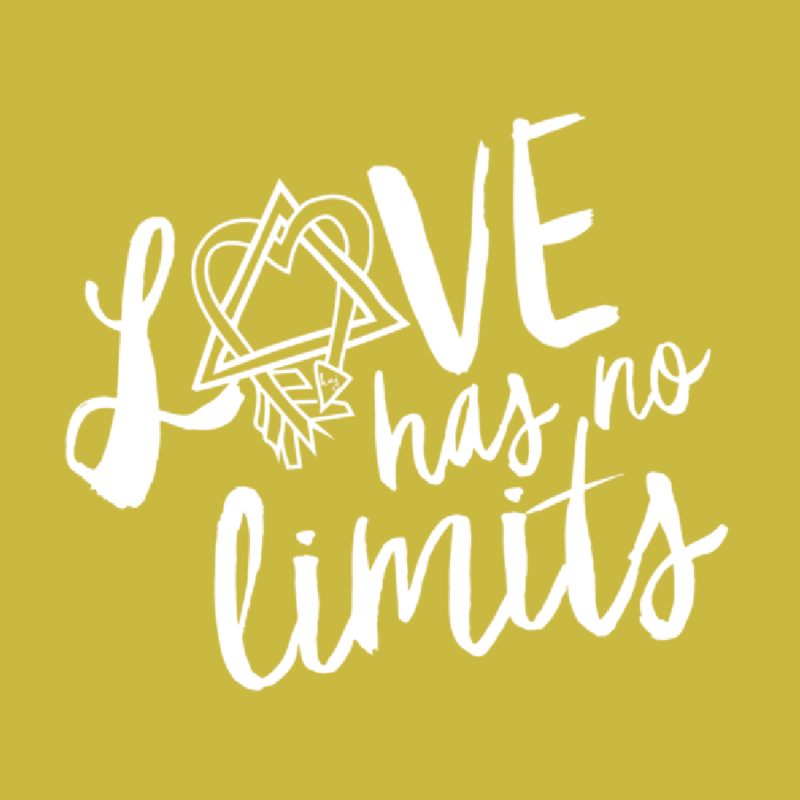 The heart that intertwines with the triangle stands for the love that covers all sides of the adoption process. 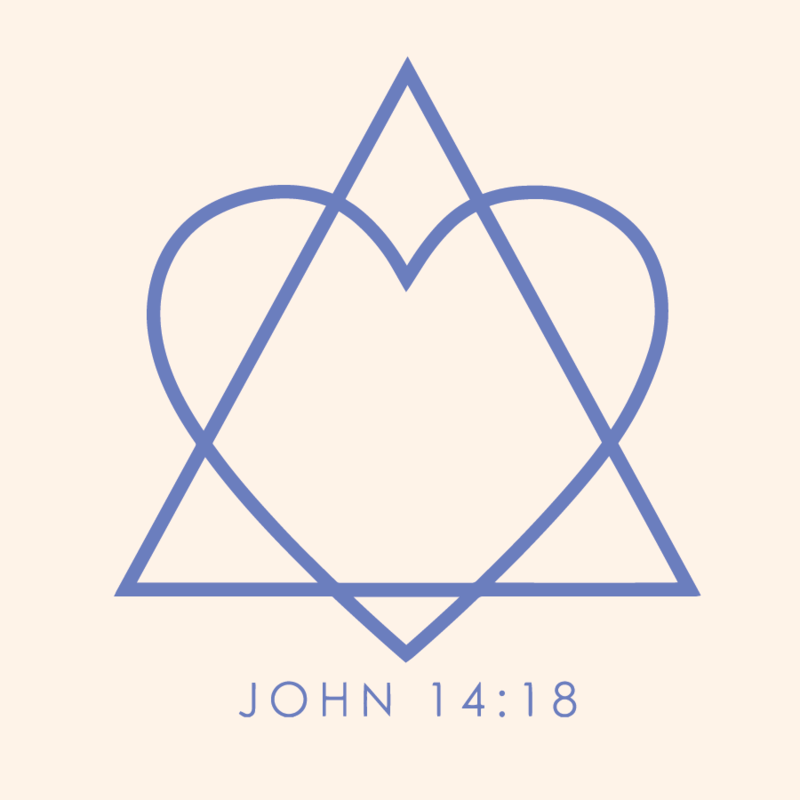 Get the Look: Think about all of the different ways a heart and a triangle can be drawn together. Above you can see three very different examples that all end up looking awesome. You can make the Adoption Symbol the biggest design element, or just have it be incorporated into a larger design you create. Incorporating the shape of the state, country, or continent your son or daughter is coming home from is a simple way to make a design specific to your family’s story. You could also feature the place your child will now be coming home, or include both locations to show the journey home. 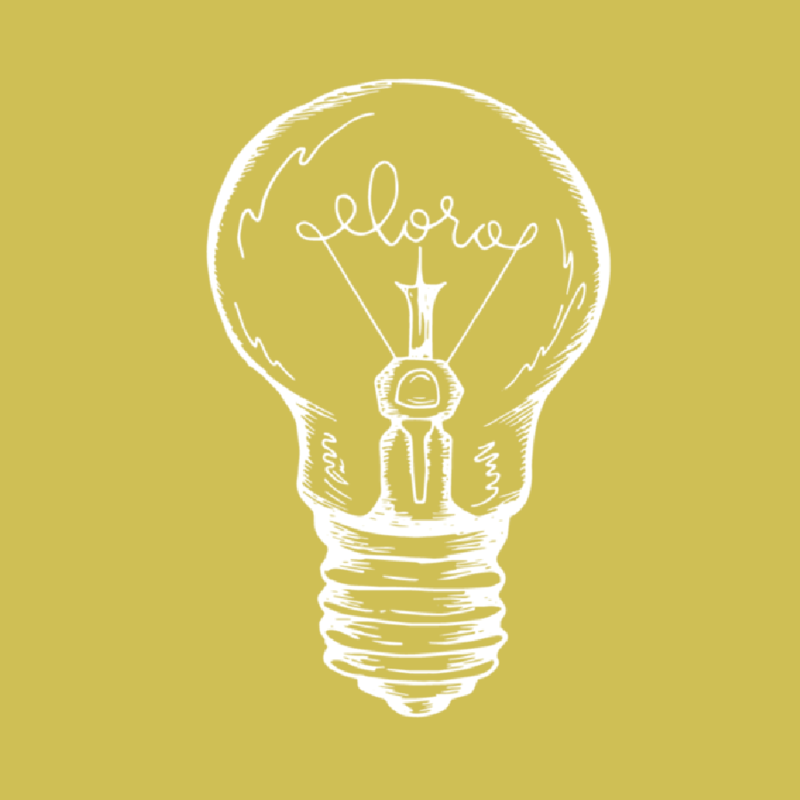 Get the Look: There are many ways to illustrate the state or country outline. Think about how you can combine words that define your trip with the outline of the location. Does the country look similar to a letter in the alphabet? Can you fill the outline with a meaningful phrase? How can you illustrate the journey that you’ve taken to bring your child home to his or her forever home? If you want to create something more intricate, or if there’s an object or visual that more closely represents your family’s adoption journey, this is a great trend to look into. 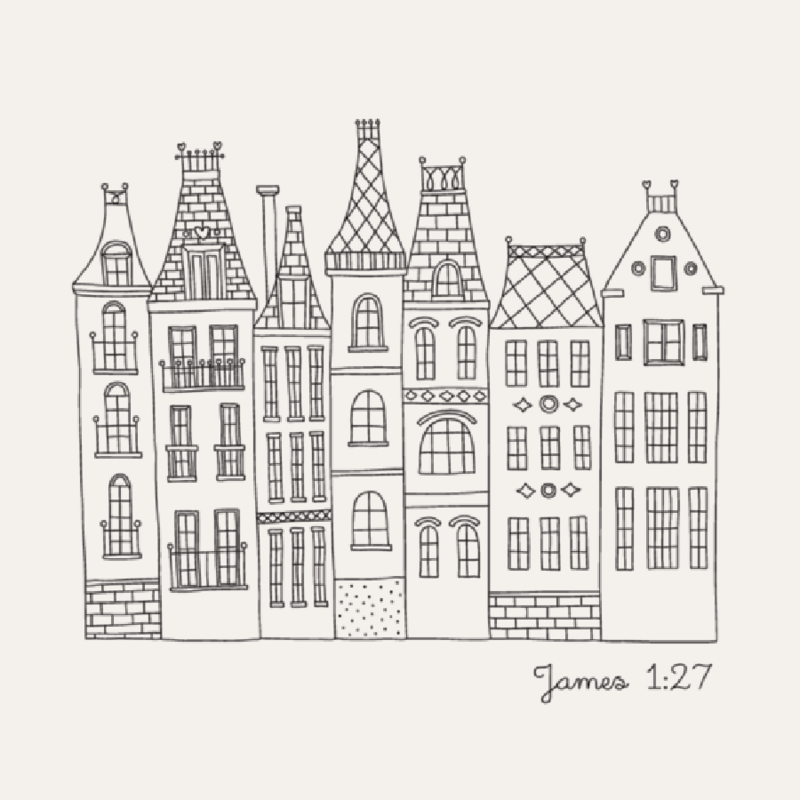 Delicate line-based illustrations are a great way to show your story on your adoption shirt. And, illustrations like this look amazing when printed on t-shirts! Get the Look: Think about what scenes or visuals remind you of your adoption journey. Is there a specific place or scenery that speaks to your story? What is the landscape like in the country your family is adopting from? Is it known for something? 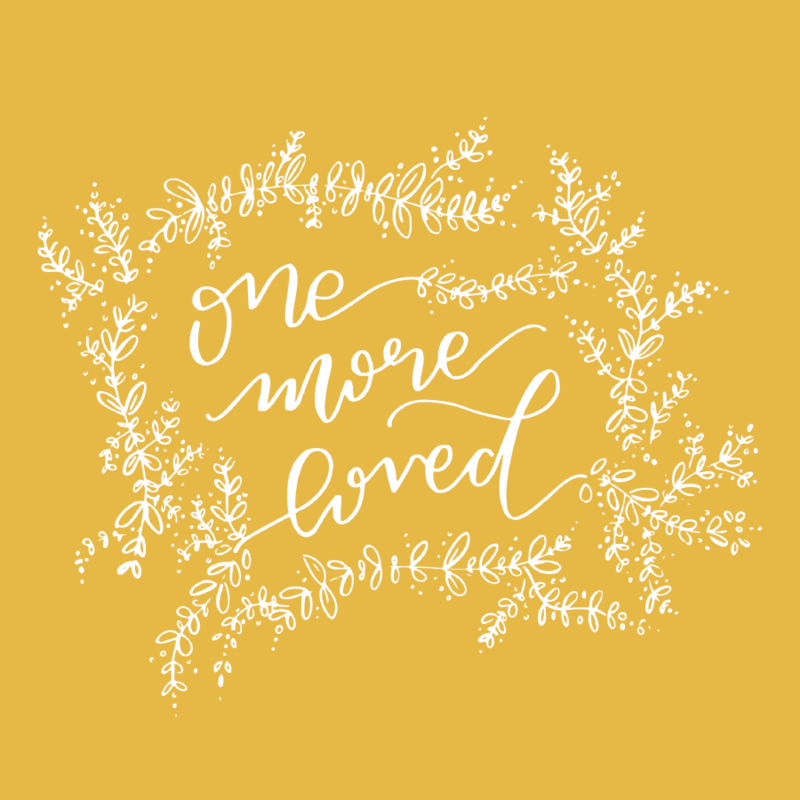 A hand-drawn illustration like the ones above also pairs really well with words and phrases that connect with your adoption story. Remember to take advantage of the content areas located on your campaign page. 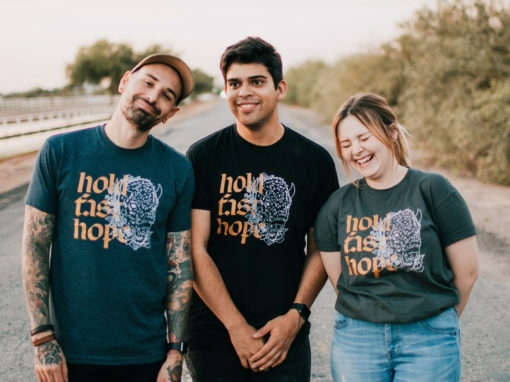 Use this space to tell your supporters the story behind your adoption, and why you designed the t-shirt you created. 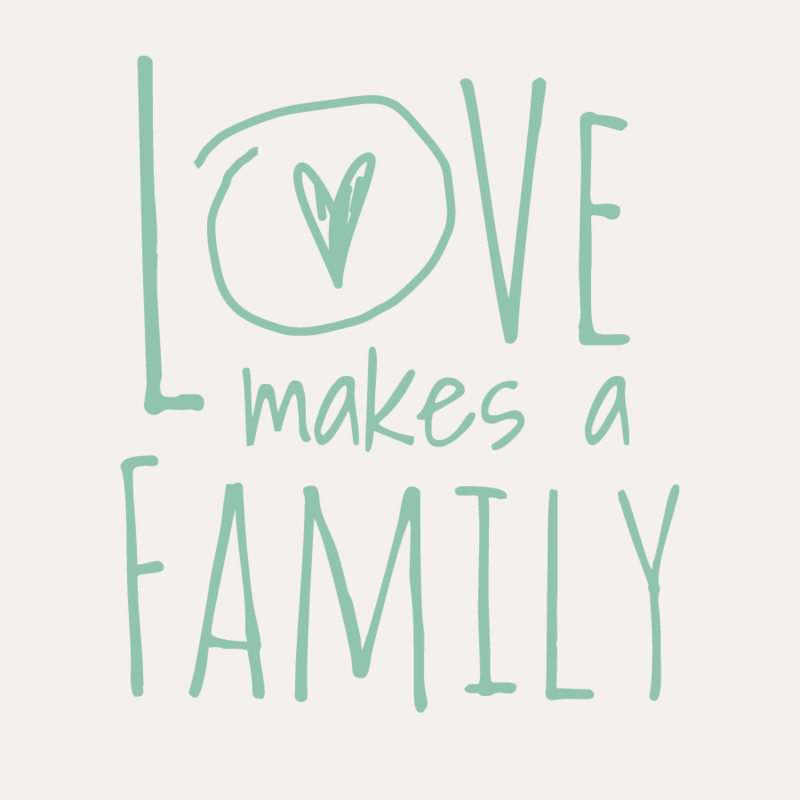 Explain any significance behind the imagery, phrases, or colors incorporated into your adoption shirt design. You can even mention specific parts of the adoption process that you still need to pay for, such as a plane ticket or legal fees. 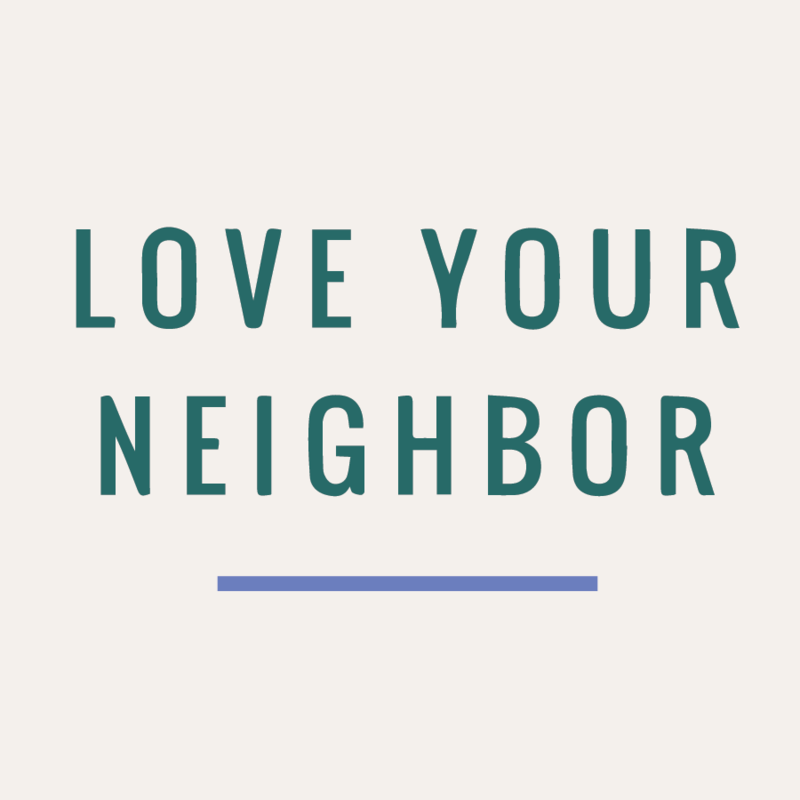 This will help your community feel engaged in the process, and that their shirt purchase is actually making a difference. Need help getting started on your adoption shirt? 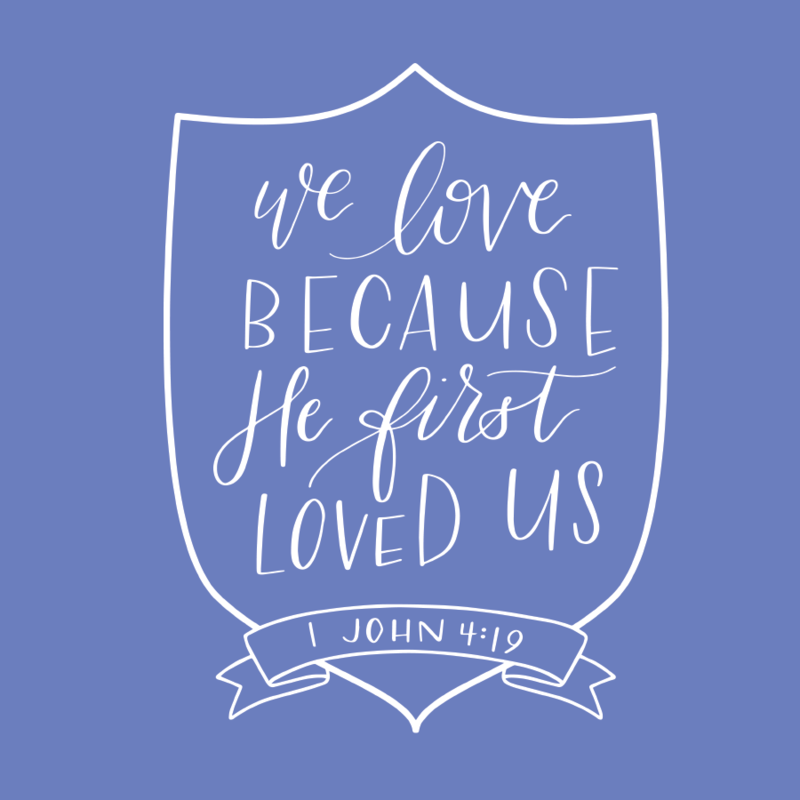 We’ve created a collection of free adoption t-shirt design templates to help inspire you. Simply edit the text to be specific to you, and start selling your shirts! And remember, if you need any help along the way, our Customer Support Team is here to assist you every step of the way!